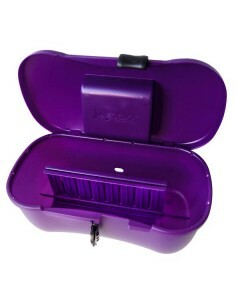 Deluxe red velvet storage bag where you can keep your personal pleasure when not in use. Putting it up is as easy as 1-2-3, allowing you to save your energy for the exotic show in the comfort of your own home! Love to Love Secret box Keep your secrets well hidden! 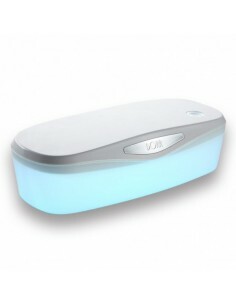 WAVECARE is discreet, compact and portable; it can be used at home or for travel.